American embassy drops requirement for in-person interviews for Israelis looking to renew their tourist visas to the US. The American embassy in Israel has dropped a key requirement for some Israeli visa-seekers, making it easier for Israeli tourists to visit the United States. Israeli and American officials have yet to bridge the gap over key issues which have delayed Israel’s addition to the visa waiver program, particularly US demands that Israel give American authorities access to personal information databanks in Israel, enabling US law enforcement officials to screen out criminals and individuals with ties to terrorism. As a result, the US requires all Israeli citizens looking to visit the US to first obtain a tourist visa, a process which includes an in-person meeting with an embassy or consulate officer, who assesses the visa candidate in an effort to screen out potential illegal immigrants and those seeking to work in the US illegally. 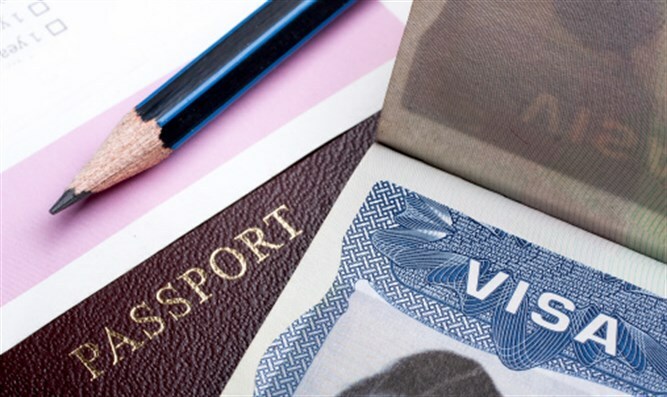 While the visa requirement remains in place, however, the US embassy has dropped the in-person interview for some Israelis looking to renew their tourist visas.